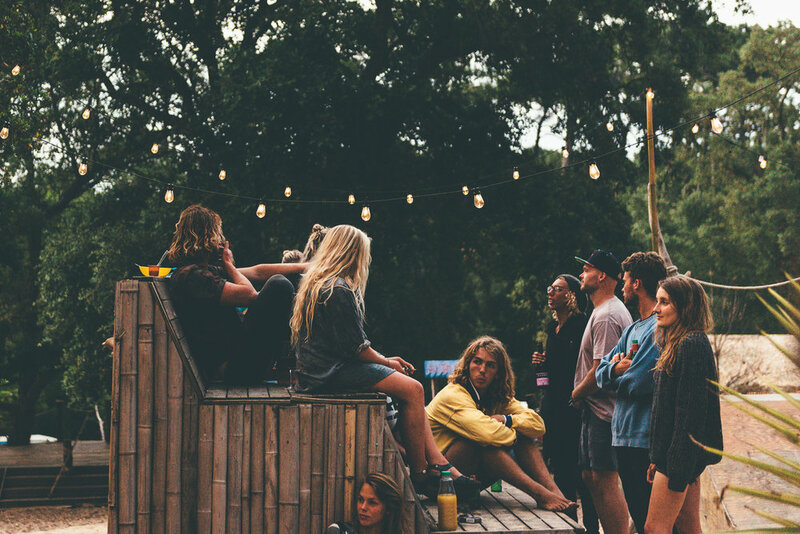 Boardmasters Surf Camp can be found nestled in the stunning pine forests of Southwest France; with beautiful white sandy beaches and the lively town of Moliets just a stone's throw from our campsite, you’ll have everything you need for an incredible week of waves. If you’re ready to surf all day, meet great people and have an unforgettable summer then Moliets is definitely the place to be! With white sandy beaches, perfect waves, lots of chilling in hammocks and a great night out in San Sebastian; you can expect your summer to be exciting and extraordinary! 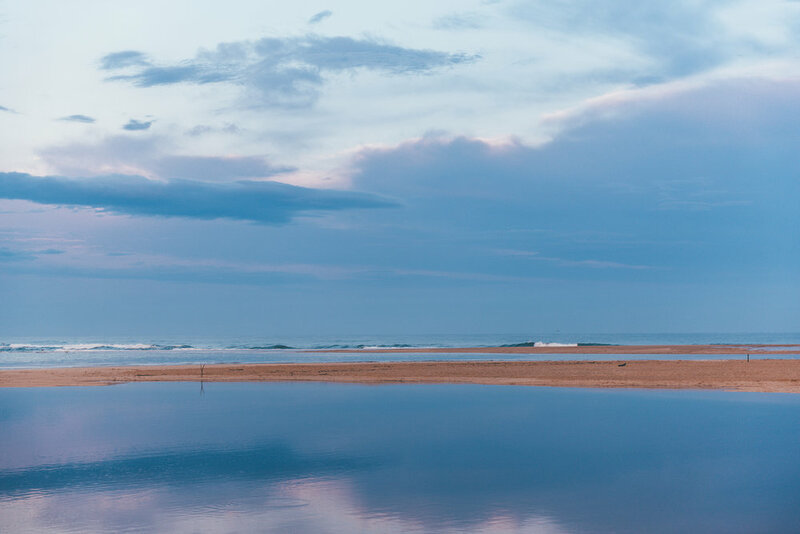 Just north of Hossegor, Europe’s surfing capital, Moliets is internationally known for its incredible waves, great summer vibes and awesome night life – the perfect formula for a fantastic and unforgettable surfing holiday. So whether you are a solo traveler, student, small or large group - be sure to join us at Boardmasters Surf Camps to experience as much excitement out of the water as in it. A surf trip to France is well known to include fine wine, great food, some of the world's best surfing beaches and a relaxed atmosphere among the pine forest-covered sand dunes. Consistent North Atlantic swells funneled into the Bay of Biscay combined with all-year-round warm temperatures mean that France is a must for any surfer, of any level. 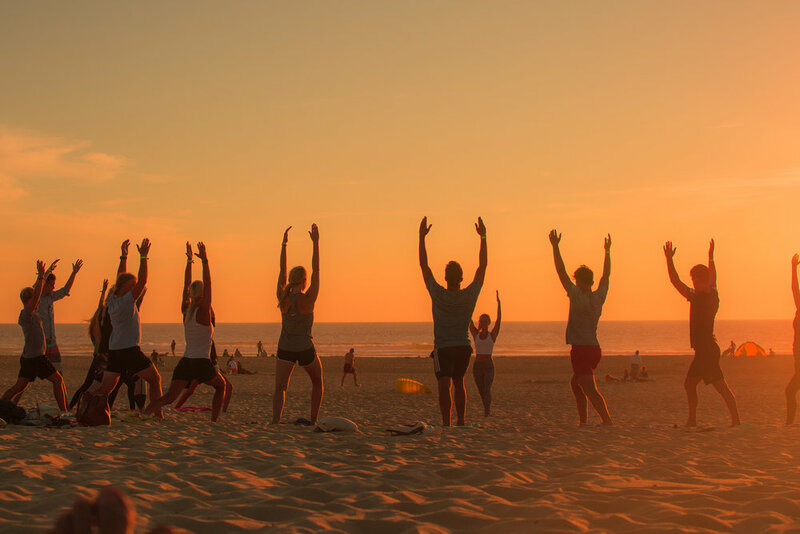 The Boardmasters Surf Camp in France is ideal for everyone! From complete beginners wanting get their first taste of riding waves, to those who’ve been surfing for a while looking to sharpen their skills in some of Europe's finest conditions. Whether you're travelling alone, as a couple or with a group of friends; our famous Boardmasters hospitality will ensure that you feel welcomed and well looked after. Southwest France is super accessible and easy to get to, with regular flights to Biarritz and Bordeaux plus you also have the handy option to climb aboard the Boardmasters Bus from London which will take you directly to and from the camp in Moliets!